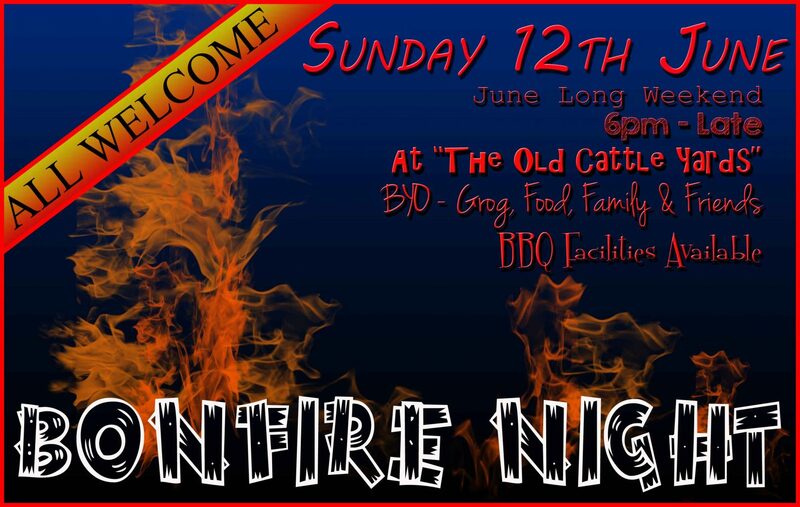 Our good friends at the Kanimbla Valley Sport and Recreation Club are having their annual June long weekend bonfire night starting 6pm on Sunday 12 June at the Old Cattle Yards on Cullenbenbong Road. BYO everything. BBQ facilities available.